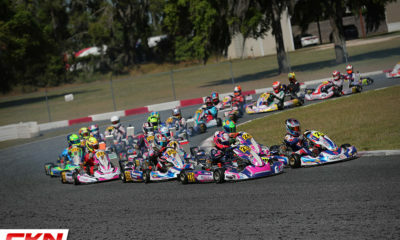 Energy Corse North America Adds Grand Finals Champion for Florida Winter Tour – CKN | CanadianKartingNews.com | Because Karting is a way of Life! 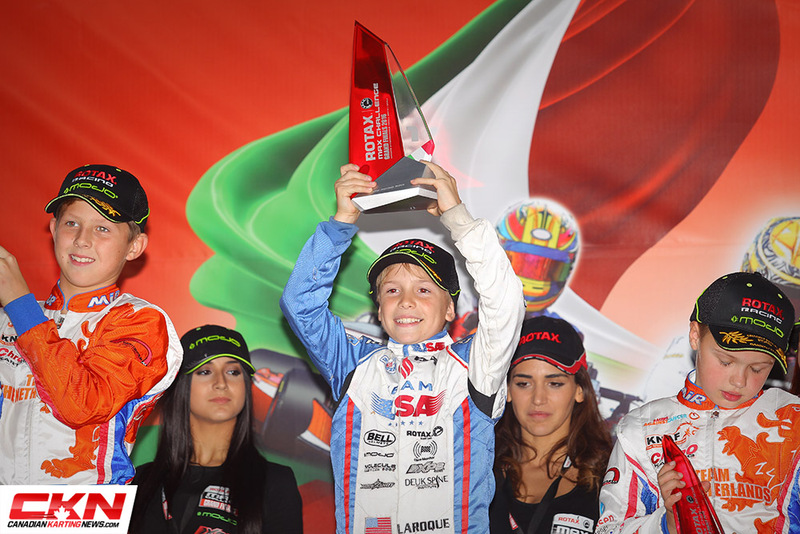 Energy Corse North America is excited to bring 2016 Rotax Grand Finals Champion Diego LaRoque to contest the 2018 Florida Winter Tour. 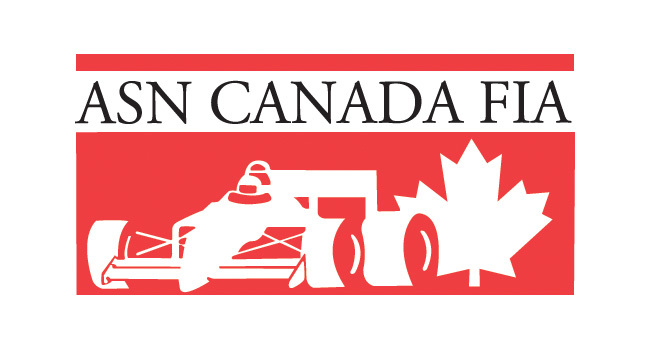 The three round series is one of the strongest in North America and there is always steep competition. 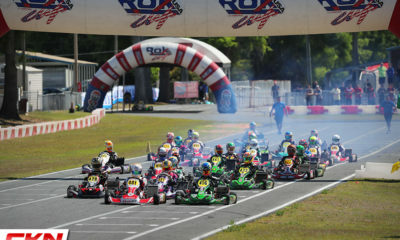 LaRoque and Energy are no strangers to the front of the pack and the combination will be formidable as Energy seeks to claim the third straight Winter Tour Mini Rok Championship for the brand. 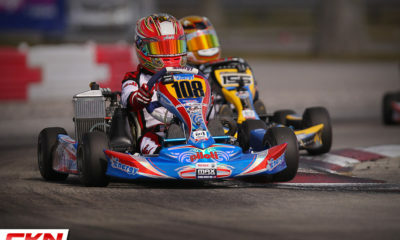 LaRoque brings a tremendous amount of momentum after a strong season in Europe with multiple podiums and wins, a podium at SKUSA SpringNationals, a sweep of SKUSA SummerNationals and earning the pole for Super Sunday at the SKUSA SuperNationals. 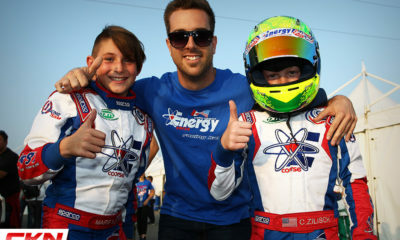 Energy Corse NA has also enjoyed phenomenal success with their drivers on board the Energy Storm cadet chassis. 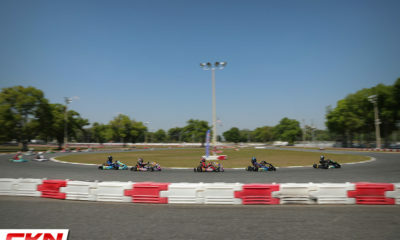 In addition to the back to back FWT Championships the team has earned third and first place results in the last two SuperNats, swept the SKUSA WinterNats and won both the Rok World Finals and IAME International Finals in 2017! 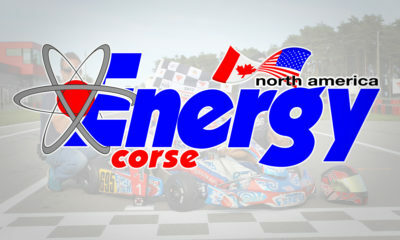 Joining Energy Corse North America in this endeavor is the familiar Positive Motorsports, who partners with Energy Corse North America at all major races in North America. 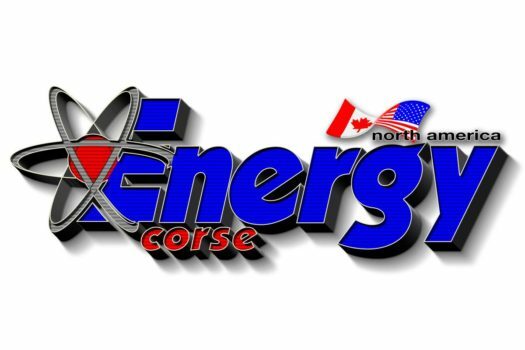 The partnership has proven strong in the past year, with Energy Corse North America and PosiMo collaborating for multiple podiums, race wins, and championships. If you’re interested in joining Energy Corse North America this winter, contact Darren White at 905 377 5845. 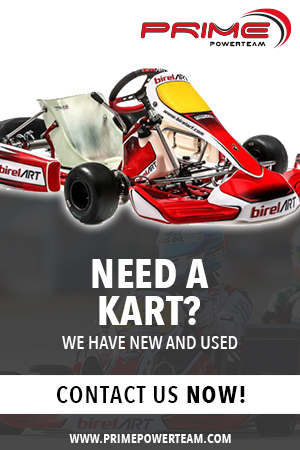 Packages are available for every class. 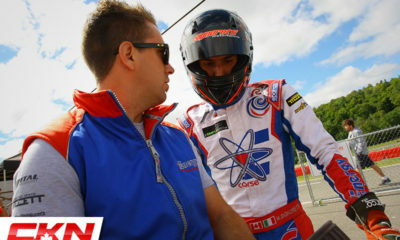 Marco Signoretti to Compete in 24 Hours of Karting at Le Mans! 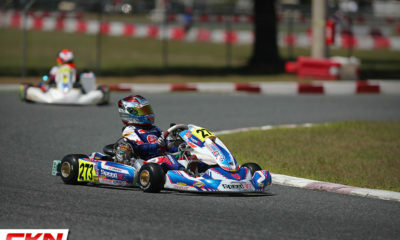 Luca Mars to Race ECKC with Energy Kart!